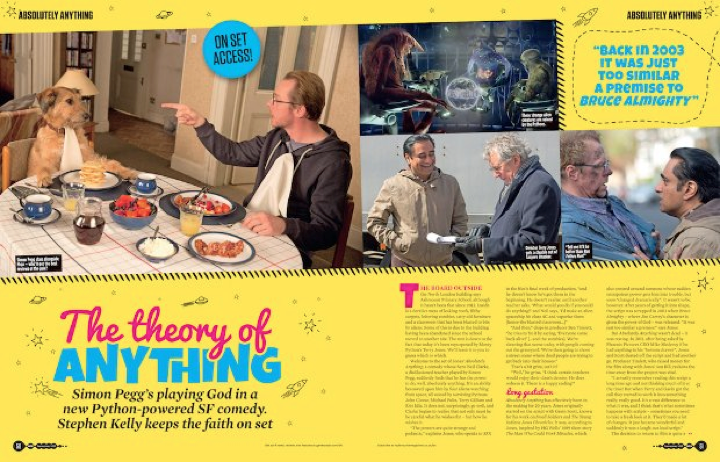 Absolutely Anything is a comedy I began writing with Monty Python’s Terry Jones many years ago. 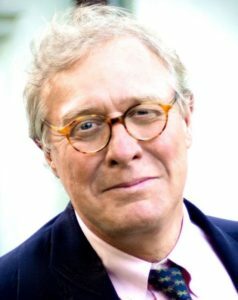 Terry and I became friends when he directed on of the episodes I wrote for The Young Indiana Jones Chronicles and we’ve worked on projects on and off ever since. 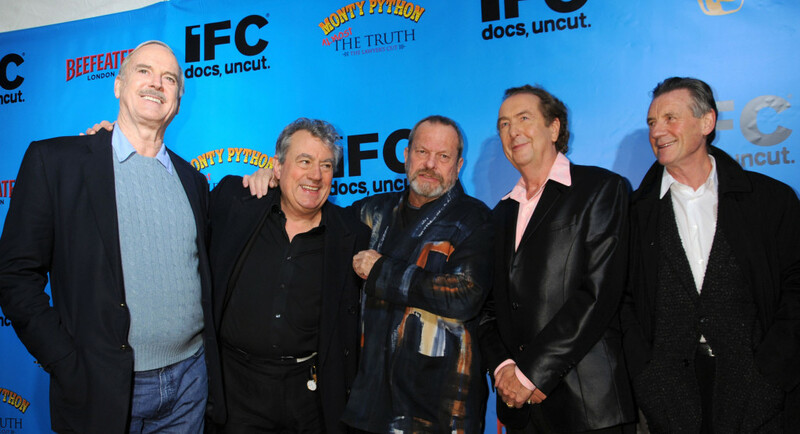 We’ve now got an amazing cast for the movie, including Pythons, Robin Williams, Simon Pegg and Kate Beckinsale, and Terry has asked me to do a daily blog from the set when we start shooting at the end of March – so stay tuned. 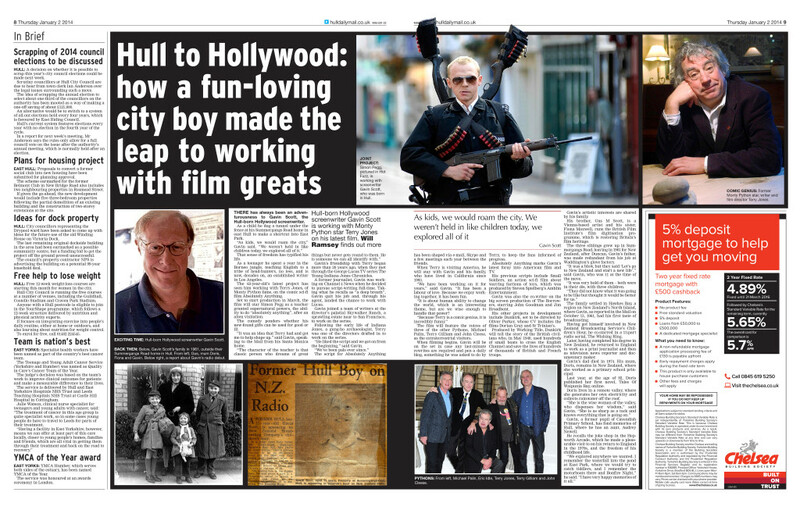 In the meantime here are some examples of the media madness the film has already generated. 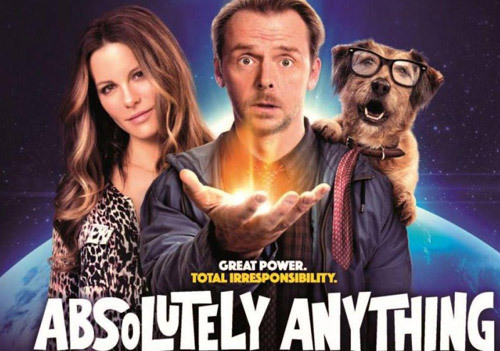 To read all my posts about it, view the Absolutely Anything blog!